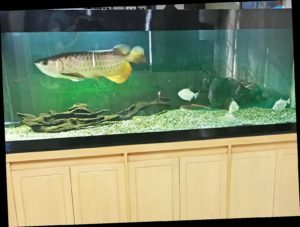 Tips on preparing and putting a setup to your Arowana at home. 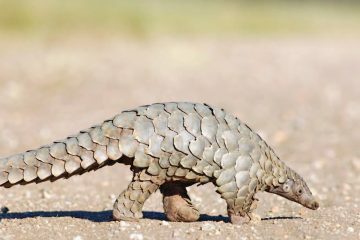 • Tank size: Approx. 72 x 26 x 28 inches. Water volume is around 230 gallons. 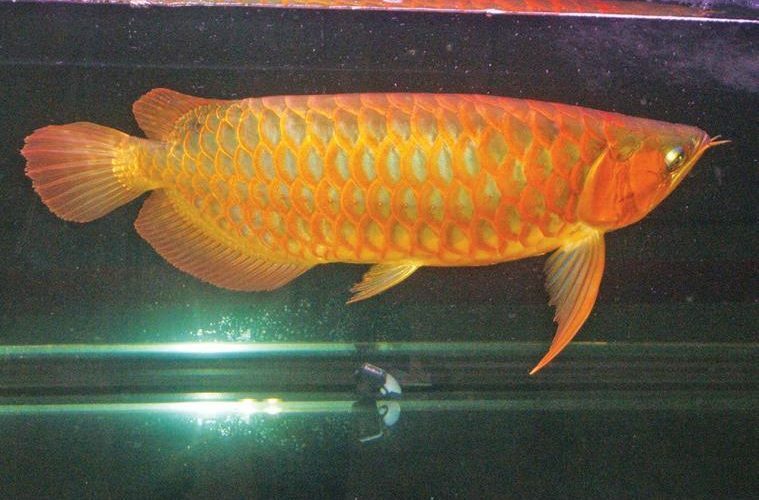 Minimum width is 24 inches to provide the arowana with a nice turning radius when it swims. I recommend 28 inch height and not higher for easy bottom cleaning. •Substrate: Black river sand with 2 inches thickness. 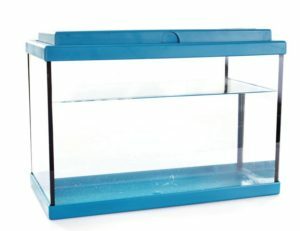 Even without an under gravel filter, I do not encounter problems related with anaerobic bacteria. • Decor: 12-inch driftwood placed at the center bottom of the tank. The driftwood also helps maintain the softness of the water needed by the arowana. • Lighting: White LED fluorescent lights from end to end of the tank. Some hobbyist use pink lights to give the arowanna a deeper color. Surprisingly, with my setup, the color of my red tail gold arowana still showed its depth. rest again to the tank.